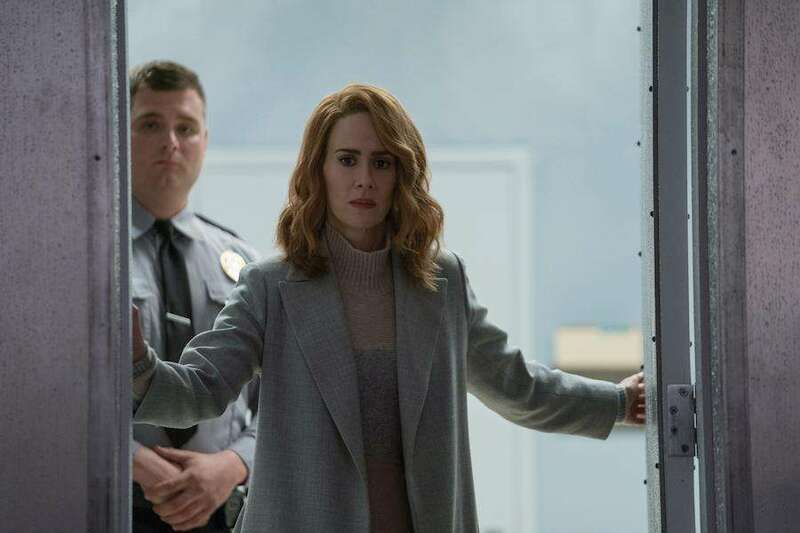 Sarah Paulson is a huge fan of M. Night Shyamalan’s work, and she actually accepted her role in Glass sight unseen. Paulson plays Ellie Staple, a psychiatrist who aims to prove that David Dunn (Bruce Willis), Elijah Price (Samuel L. Jackson), and Kevin Wendell Crumb (James McAvoy) are not as powerful as they perceive themselves to be. Click on the media room to hear Paulson talk about the memorable pink room sequence which also featured Willis, Jackson, and McAvoy.